The Bloomin' Brains Summer Camp will not be held in 2019. 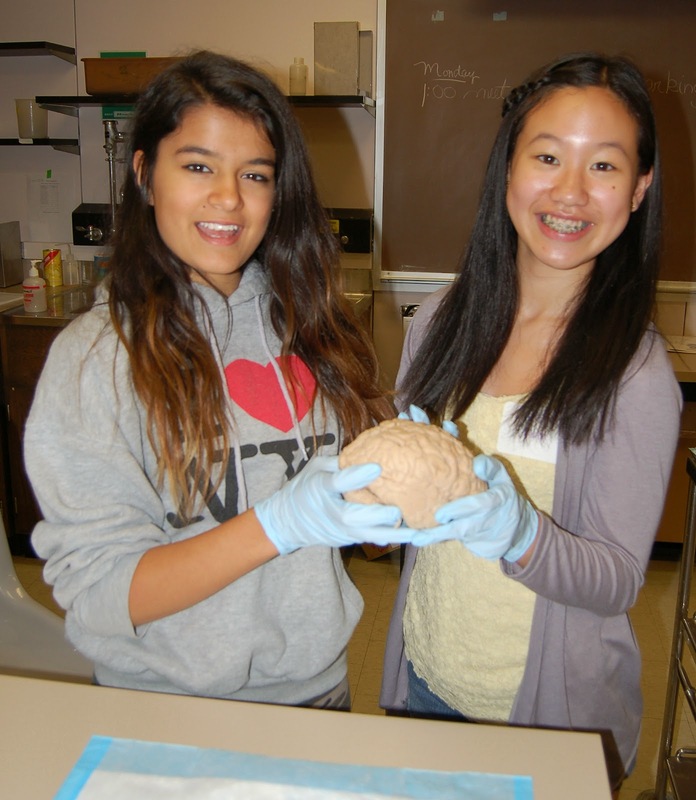 Are you a middle school student interested in a summer "deep dive" into neuroscience and botany? 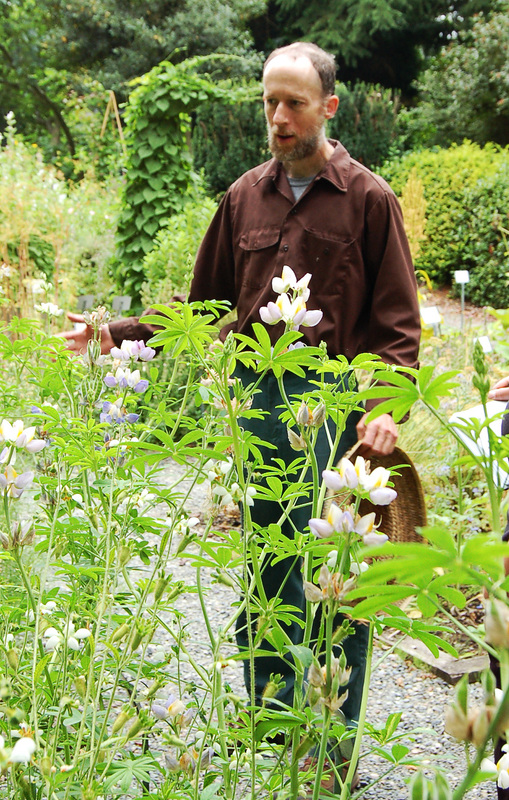 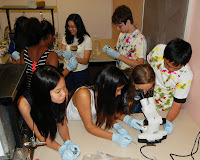 If so, then the Sowing the Seeds of Neuroscience free and awesome summer day camp is for you! 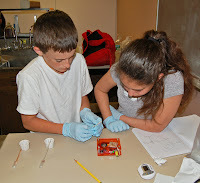 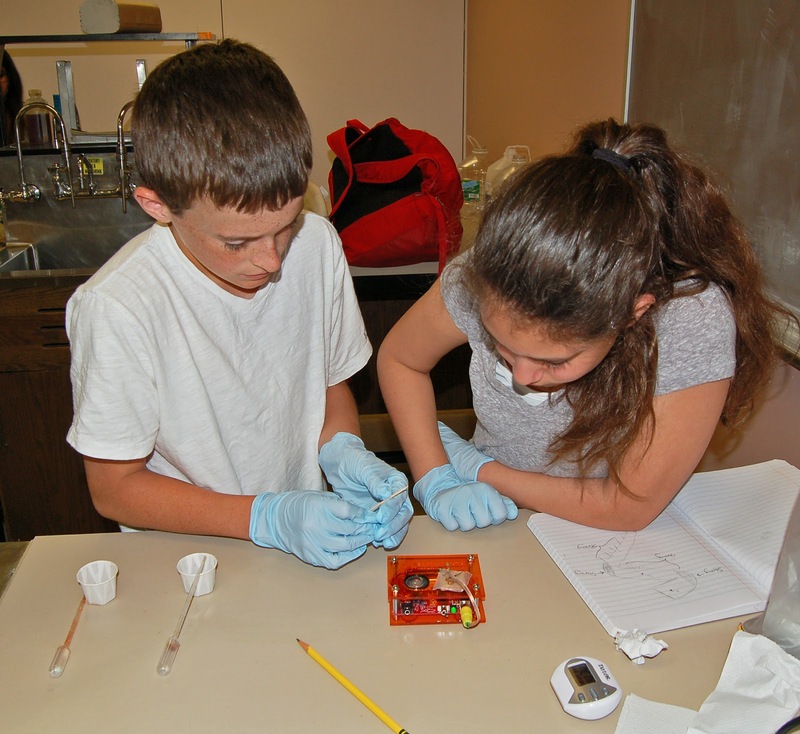 This is a free summer camp funded by an NIH grant examining effective science education. 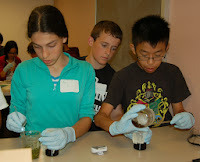 Camp is open to ALL students. 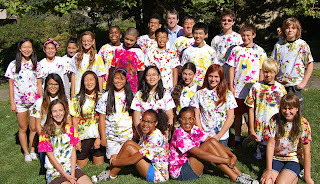 You are welcome to donate to our program to help us reach students in need. The Sowing the Seeds of Neuroscience program is supported by an NIH Blueprint for Neuroscience Research award and administered by the National Institute on Drug Abuse (Grant number R25DA033011).